In efforts to keep our amazing products more accessible to you! We have moved inside the shoppes of HOMESPUN. Homespun is located at 11523 Kingston Pike Knoxville, TN 37934 in The Village Green Shopping Center. The Village Green Shopping Center is home to Farragut’s Fresh Market and SteinMart at the Campbell Station and Kingston Pike intersection. 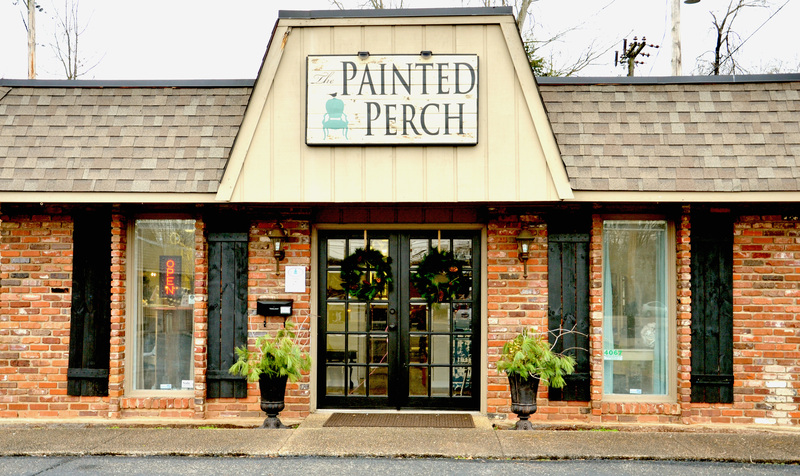 We offer Maison Blanche Vintage Furniture Paint, Miss Mustard Seed’s Milk Paint, Iron Orchid Design Products, Home Decor, Painted Pieces and More! Hello! I’m interested in Maison Blanche paint and wax. Do you carry all of the colors? Yes I do carry all of the colors and many more specialty products the the line offers. Thanks! I am in Kingsport, TN. I’m needing the Maison Blanche chalk paint in Antique Blue. Do you ship? Are you still holding classes. Approximately 2-2.5 hours. Did you want me to add you to the class or to our email list? Thanks! Email list. As much as I would love to join I will have to wait for another class. I have 2 dressers that were hand painted for my girls when they were little. I am looking for someone to paint/distress them. Do you recommend anyone? Yes , we do that in my shop. You can text me pics to 865-243-4982 and I can get you prices. Thanks. I would like to know the dates that you will be having painting classes. I am interested in the painting classes.